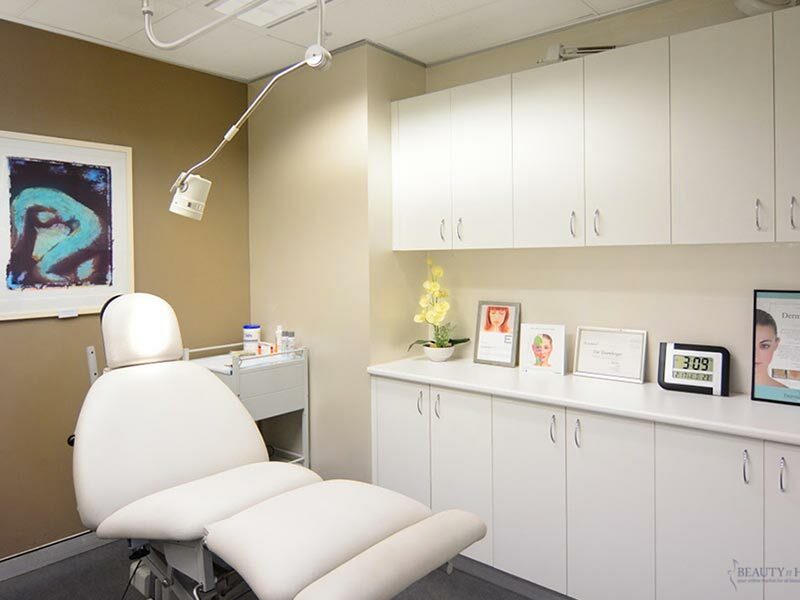 I have been a client at Refine Clinic for the past 3 years, I go in regularly for microdermabrasion’s and skin peels. The service I receive from the therapists in the clinic is always above and beyond. Treatments & products are always explained carefully to me, they’re always thorough when examining my skin and always give me handy tips and advice on looking after it. They offer a wide range of products and helped me find the right one for my skin type as I have struggled to find a suitable and reliable brand in the past. As for the staff, I cant praise them enough, I always receive a follow up call after my treatment, I feel they really care about my skin, have great attention to detail and I am always left with a friendly and beneficial visit. 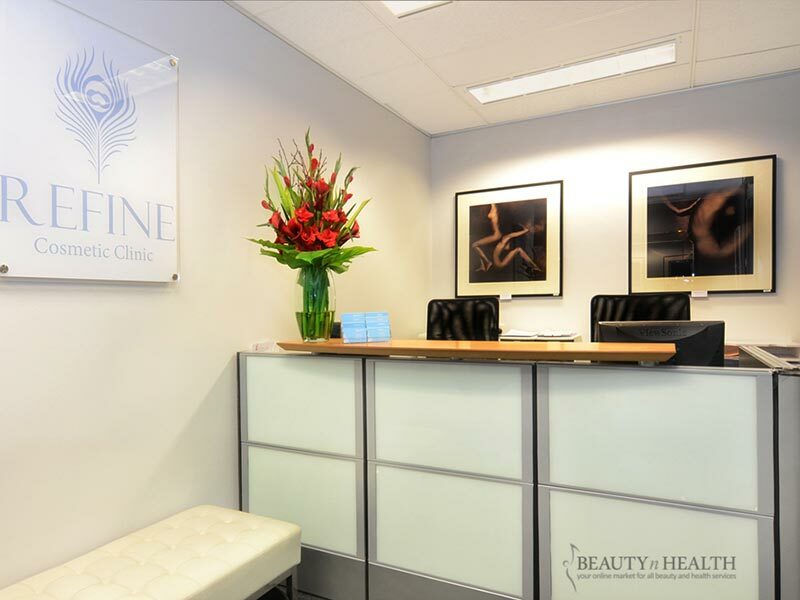 I would highly recommend Refine Clinic and the vast range of services they have to offer. Pimples, we all hate pimples. I didn’t grow up with breakouts, so you can imagine how I felt when I broke out in adulthood. It made me self-conscious, I started wearing more makeup to cover up the unsightly skin tone, the scaring and the pimples themselves. It became time consuming and painful. My self-esteem was rock bottom. I came across Refine Cosmetic Clinic via Scoopon and took a chance. Honestly I haven’t looked back. I’ve been a customer for more than a year and cant fault their service and customer service! 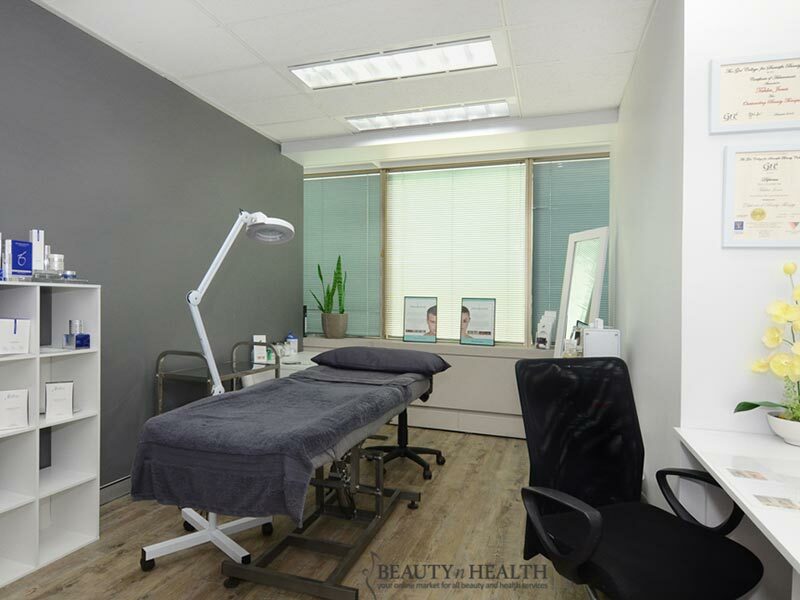 You are met warmly by the owner Manuela who makes you feel she knows you individually I was introduced to Tahlia who has been looking after my skin for more than a year now, and the difference it has made. My initial consultation and treatment with Tahlia was warm genuine and informative. They prepared an affordable package for my skin, which included chemical peels, complimentary microdermabrasion and oxygen treatments. When the acne subsided. Tahlia targeted my scarring, the best known way how, Needling. A package was prepared for me, which included needling & microdermabrasion. What needs to be emphasizes is their customer service and dedication to their work, from the simplest of things as rescheduling an appointment to being wrapped warmly while laying down during a procedure to walking out with medical makeup. Ensuring you can carry on with your day without everyone knowing what you have just undergone. Thank you Refine Cosmetic Clinic for bring back my beautiful, clear skin! When I reached 33, I noticed a dramatic change in my skin and appearance. It was as if I went to sleep one night and woke up looking 43! Always taking for granted I had good skin, was in the genes.. and I would stay young looking like my mum..( who I have since learnt, was not all down to genetics but a good beauty regime!). I thought I had this “regime” well pinned down. I could not have been further from the truth!… With my now aged face and felt completely down and at a loss what to do, or what could I do? 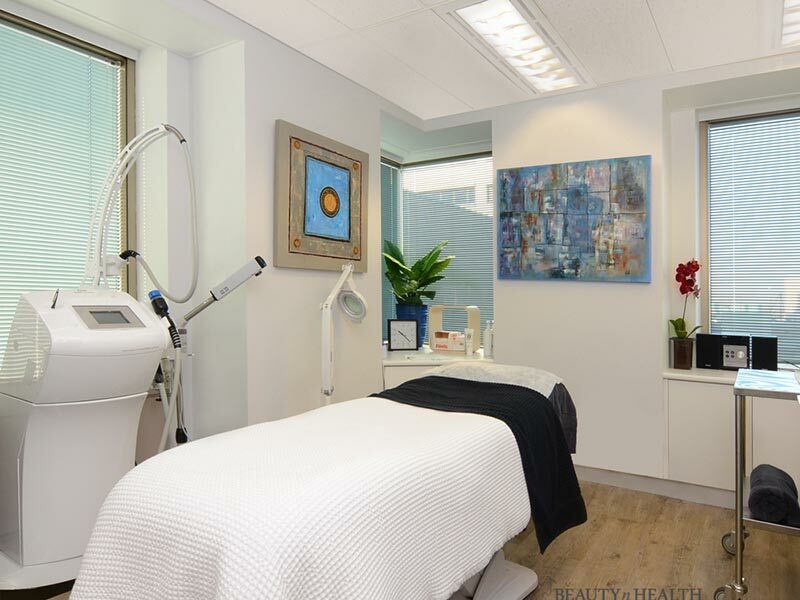 I found Refine Cosmetic Clinic… the Holy grail…and behold the angels within, who were literally going to give me the fountain of youth.. through their magical products and beauty procedures..
People talk of love at first sight and finding the “one”. I found a youth and a new confidence. Tahlia ( my guardian angle and probably the best beauty therapist I have encountered), sat me down and showed me the error of my ways, and what they would do. No, hard sell. Hard truth. It would be a long road, commitment from me, and trust in them. I’ve yet to find a more fulfilling partnership!. 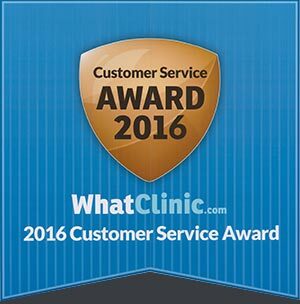 I am writing to you in appreciation of what your clinic has done for me. I feel normal and confident already even though my surgery in not yet complete. You and your team are amazing. You are all not only very professional but extremely caring and you have gone above and beyond for me with nothing being to much trouble. You were all so comforting before and after my procedure and for this I can’t thankyou enough. I am so touched by your teams caring nature which can be a rare find within society living in today’s world. I contacted many clinic’s before I made the decision to choose Refine Cosmetic Clinic, this was a decision that I will never regret. I am so over the moon with your teams professionalism and bed side manner that I wouldn’t hesitate to recommend you to anyone presently and in the future. You are truly amazing as is your team. Thankyou so much for your care throughout my surgery. Please thank Ron and Nikki for me as well. You have truly changed my life! P.S. If anyone is considering having plastic surgery I would recommend Refine Cosmetic Clinic 100%. I am a real person and the whole team are amazing. Everything that I have said is true.